Occasionally shoots a fireball that sets the ground on fire. To begin the journey to unlocking the vendor that sells this pet, players must have completed the level 80 quest chain for Mount Hyjal up to and including Aessina's Miracle. After doing so, new quest hubs as well as a new quest line will open up. 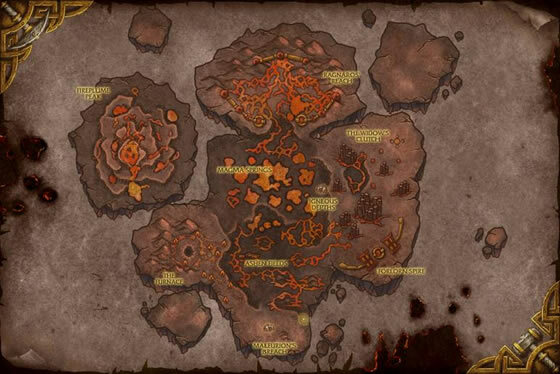 Players will need to gather a total of 445 Marks of the World Tree through quests and dailies in the new Mount Hyjal and Molten Front questing hubs. Of those 445 marks, players will need 125 of them to complete Filling the Moonwell. The entire process will span across 3 stages and will take roughly one month to complete. Check out our Community Guide: Unlocking the Mount Hyjal Vendors for more information. Lashes the enemy 1-2 times, dealing 197 Elemental damage per lash. Instantly deals 197 Elemental damage and Poisons the target for 98 additional Elemental damage per round for 5 rounds. Restores 137 health to your active pet every round for 5 rounds. Persists through pet swaps. Deactivate: For every round spent planted, you gain 236 health. Plants a seed in the enemy. After 3 rounds, the seed blooms, causing the current enemy pet to take 591 Elemental damage and be stunned for 1 round. Next round, the opponent's pet will take 591 Elemental damage and be rooted for 2 rounds. I'm having trouble locating the vendor even though it looks pretty self explantory where he's located. How far along in the dailies do you have to be to be able to purchase these little buggers? Someone was selling two of these guys on the AH for 100g each.... naturally I bought them both. WHAT A DEAL!! I've found this to be quite decent for leveling, and all over a strong healer that can also dish out some nice dps. Absolutely worth the time and money it cost to get hold of. Amazing battle pet with big burst Stun Seed 600+ and decent lash attacks (1-3 x 150) & heals for 100 for 5 turns at level 25. I call it the pally of battle pets. Well worth the Firelands quests and the 1500 gold. I know 1500g seems like a lot of gold to waste on a pet but here me out! 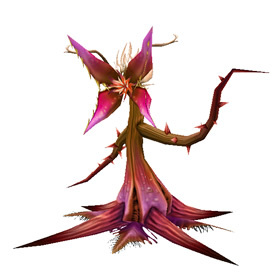 I used to have it run around with me while I did my dailies in the Firelands, after all nothing better when you slaying fire elementals than having a pyromaniac plant as a companion. It just dances around like a lasher and throws little flaming seeds or are they baby fireballs? Not quite sure. As far as offensive/defensive tactics go it hits pretty hard and is able to heal itself. Just caught this little guy trying to set fire to the inn in Stormwind Trade district. Owners definately should be careful where you take this little guy. Thanks for the great work! It is very much appreciated. Native to the ashen soils of the Firelands, the lasher was transplanted to Azeroth with the help of the Guardians of Hyjal.